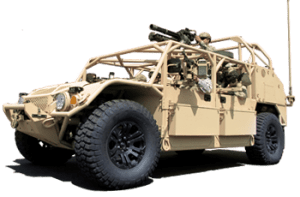 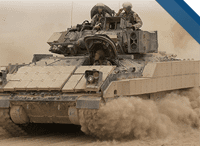 Few defense companies can claim a pedigree as distinguished as that of General Dynamics Ordnance and Tactical Systems. 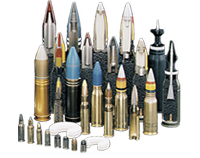 Quality propellants have been supplied to the armed forces of the United States and its allies since 1914. 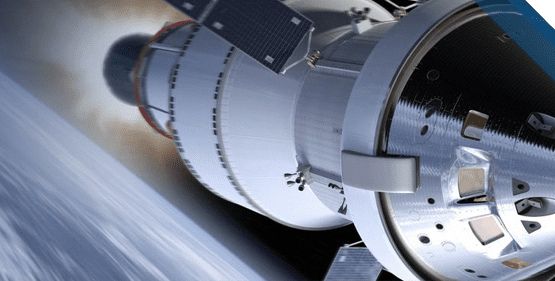 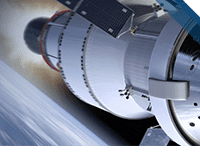 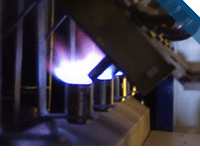 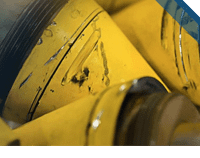 We continue the legacy as a U.S. leader in propellant technology, currently offering over 200 types of propellants. 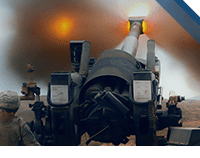 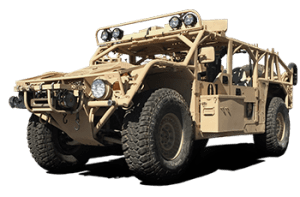 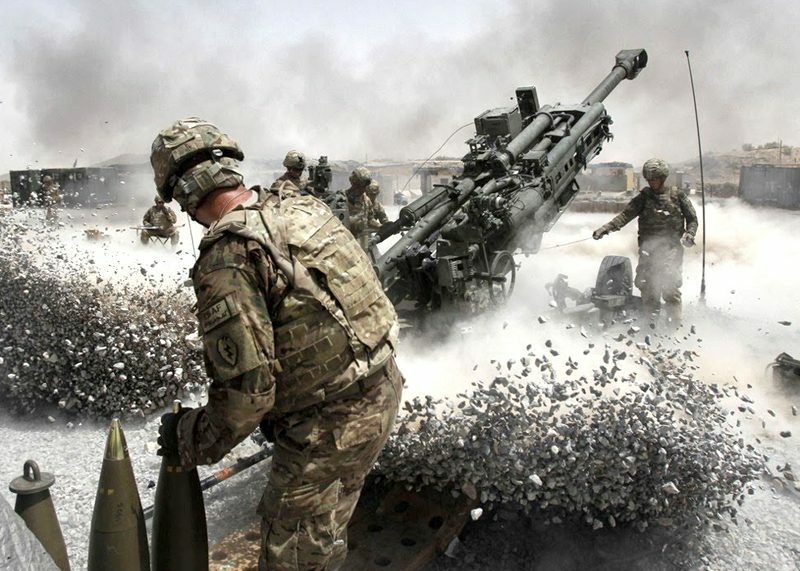 General Dynamics Ordnance and Tactical Systems produces both Modular and Bag charges for 155mm artillery applications including the M231/M232A1 Modular Charge System (MACS) and the M203A1 Bag Charge. 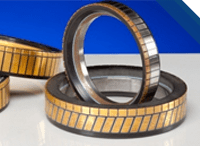 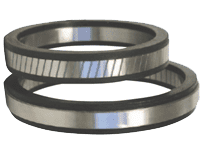 Our propelling products are high-quality and cost-effective solutions built on decades of manufacturing knowledge and expertise. 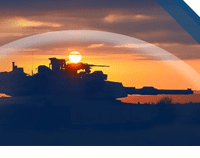 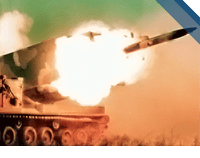 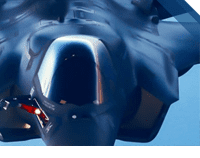 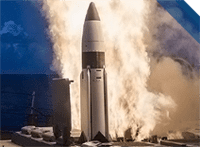 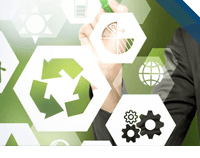 General Dynamics Ordnance and Tactical Systems has a long legacy of experience in the design, testing, and fabrication of solid propellants gas generators, missile guidance starter cartridges and associated dispensing/ejection systems for military and aerospace applications. 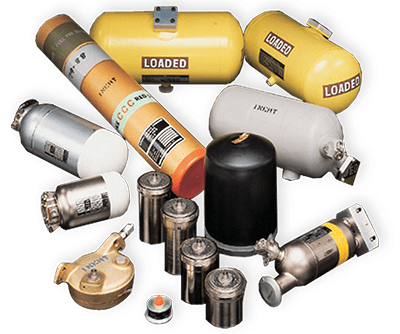 General Dynamics Ordnance and Tactical Systems developed some of the original air bag technologies that are currently used in automobiles including non-toxic solid propellants, gas generators and inflators. 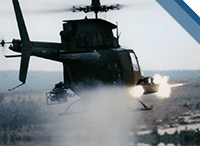 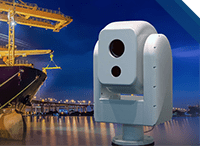 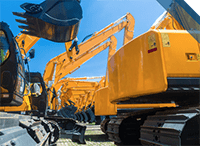 This technology has been successfully applied to other platforms including helicopter crew compartments, torpedo recovery systems, sonars and impact attenuation systems.